There are constant expenses incurred to keep the residence building intact, to safeguard our children and to satisfy government safety requirements. 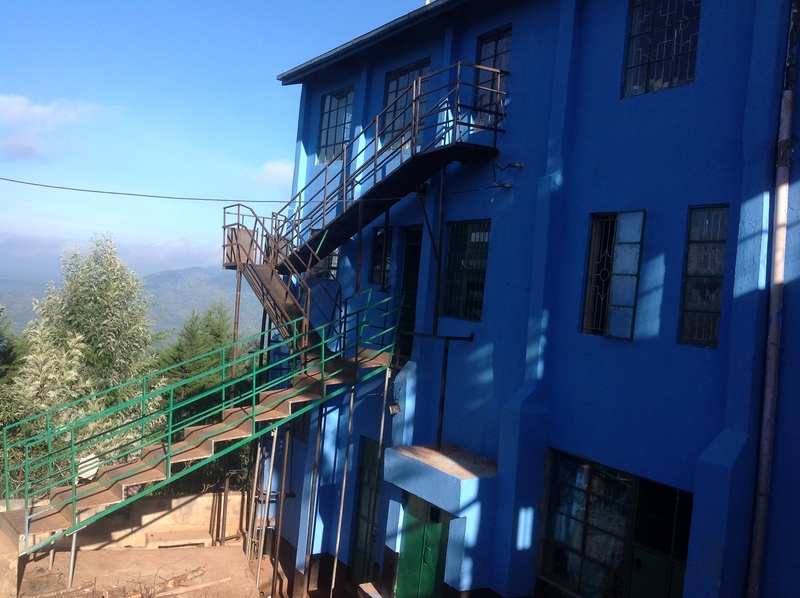 Most recently we repainted the building as well as putting in a new fire escape. 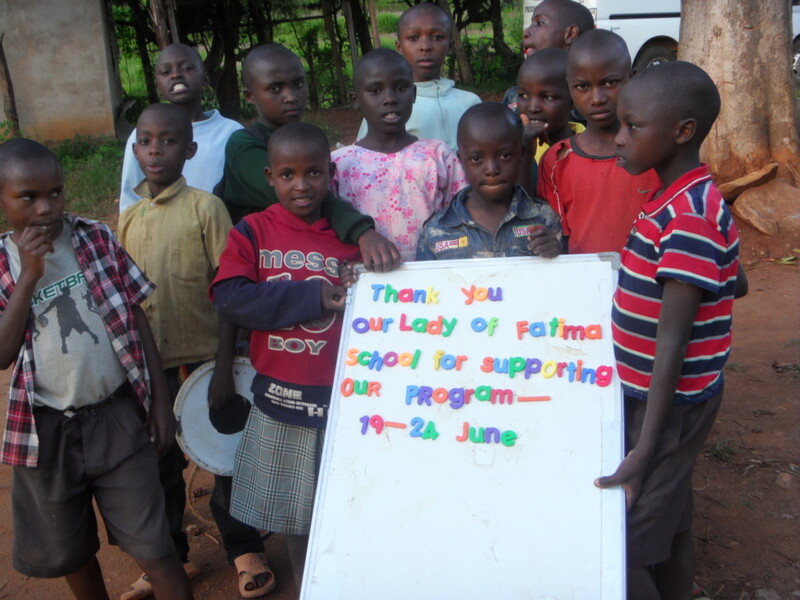 St. Faustina School donated $780.35. 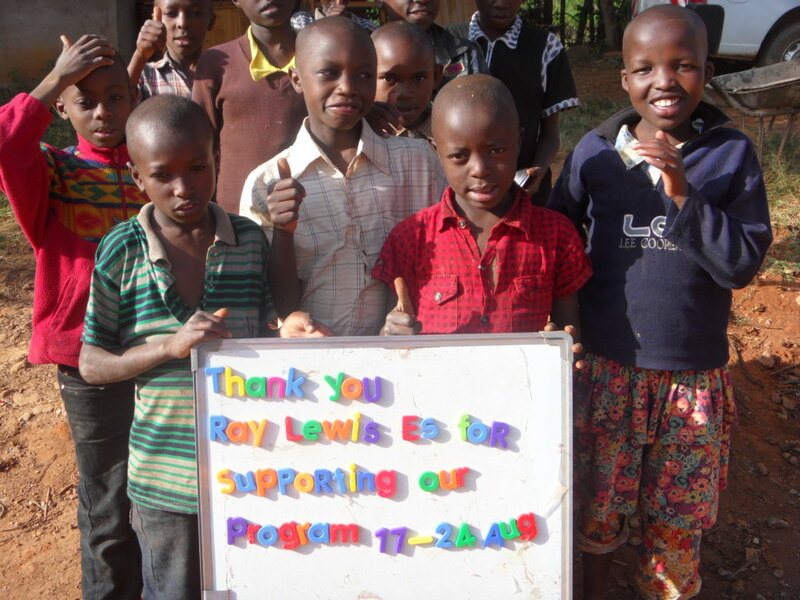 Ray Lewis Elementary School under the leadership of Sandi Inglis raised and donated $800.00. 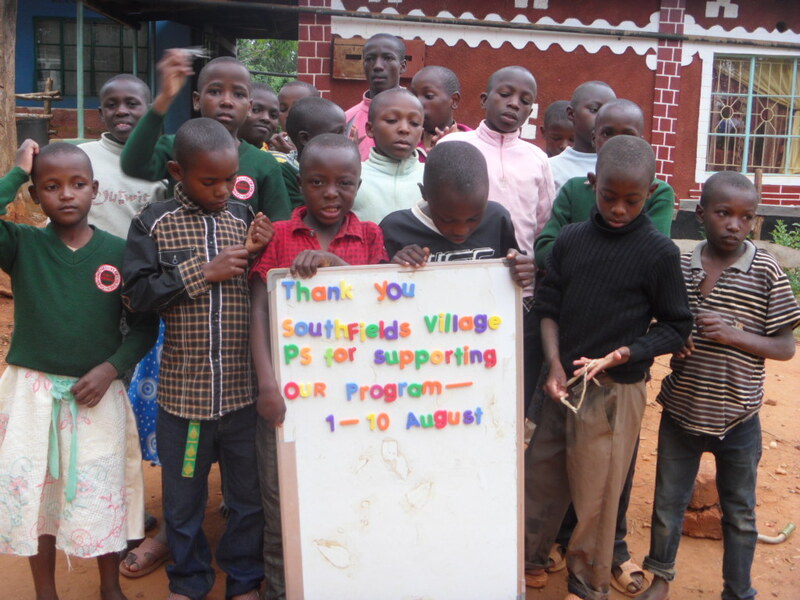 SouthFields Village P.S. in Caledon, donated $1000.00. This was put toward days of support. Ferndale Public School made the following donations from different divisions and these funds were used for days of support. 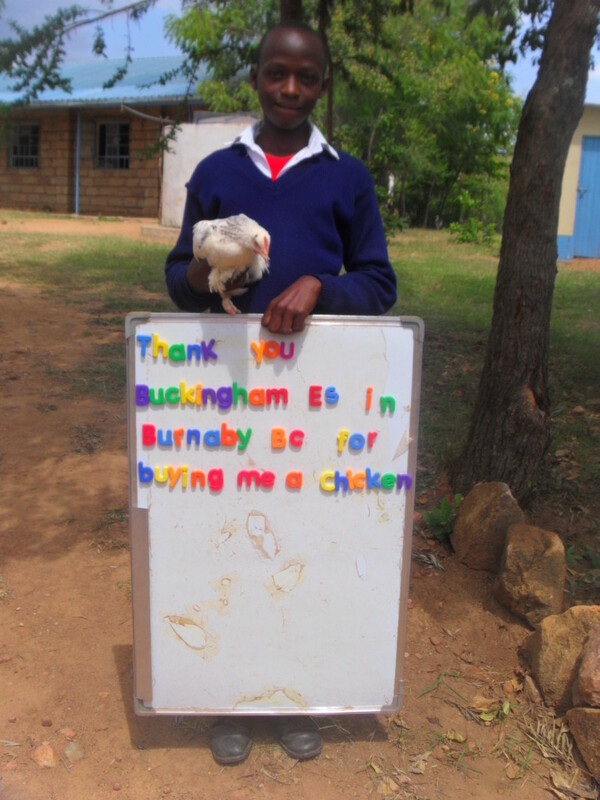 I am writing to you to inform you of a successful fundraising campaign that Buckingham Elementary School, Burnaby, British Columbia has embarked upon. We recently had you (Eric) come to our school to speak to our students about reading and writing, and to showcase your many books. We really enjoyed your dynamic presence, and you were an inspiration to us all. 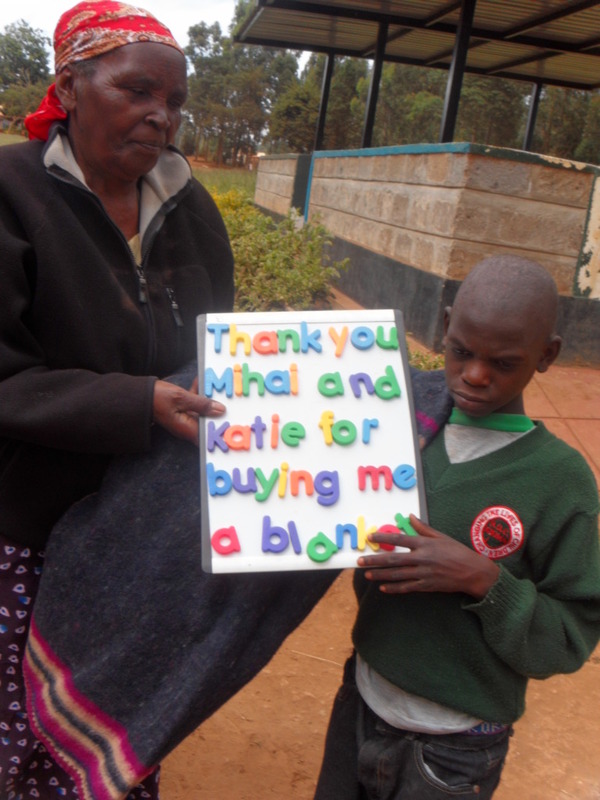 In particular, we were really moved by your personal stories of your visits to Kenya and subsequently, your Creation of Hope Foundation. 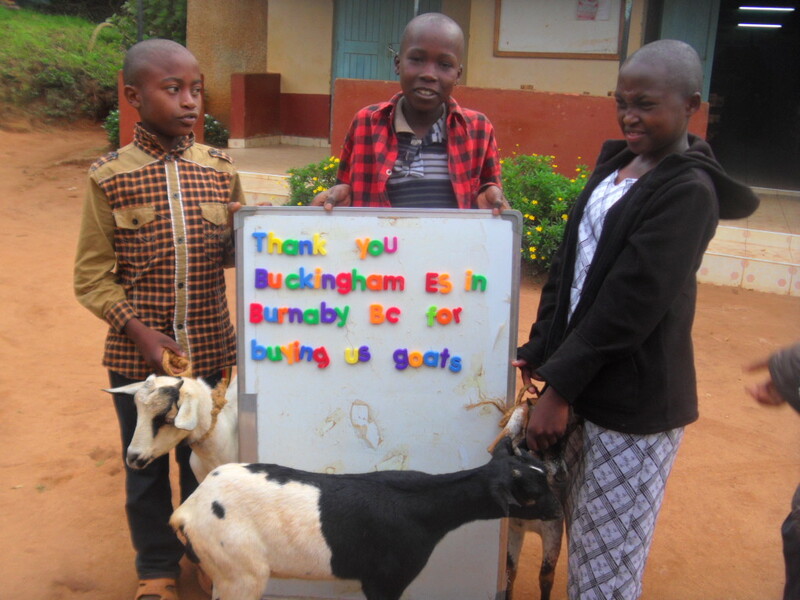 Every second year, Buckingham students, staff and parents fundraise for a cause. 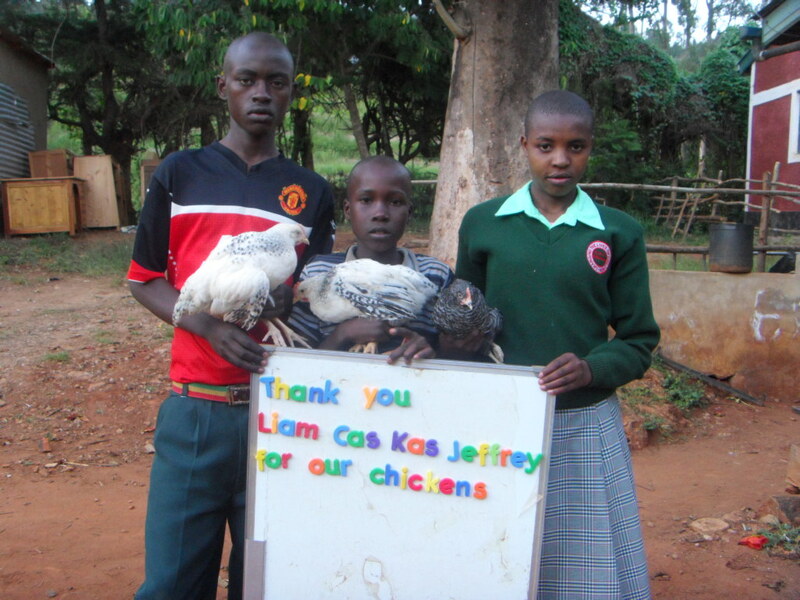 This year, our students voted to raise money to donate farm animals to those in need. 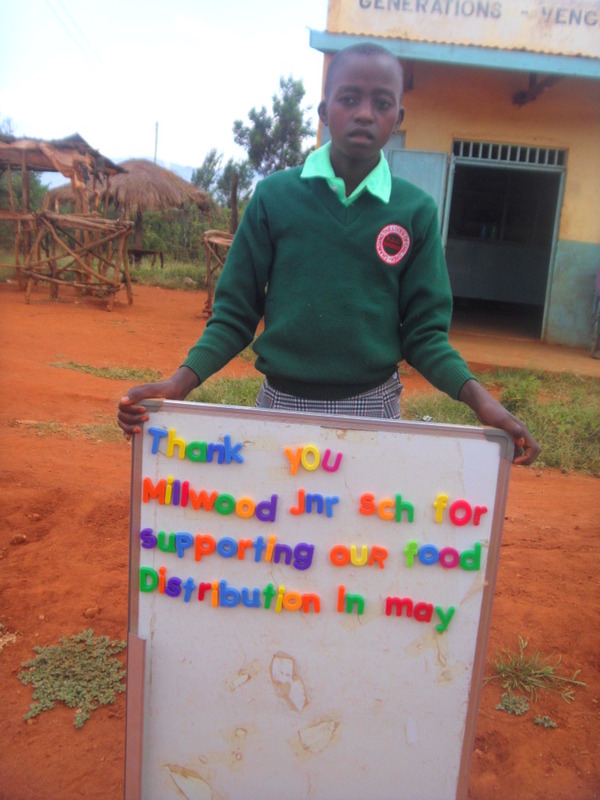 The staff decided your foundation would be where our fundraising efforts would go. After a month long involvement in teaching our students about life in Africa versus life in Canada, sharing stories of kids making a difference (e.g. Hope Springs)…etc., and holding numerous fundraising events (e.g., coin drive and bake sales), we were able to raise over a thousand dollars! 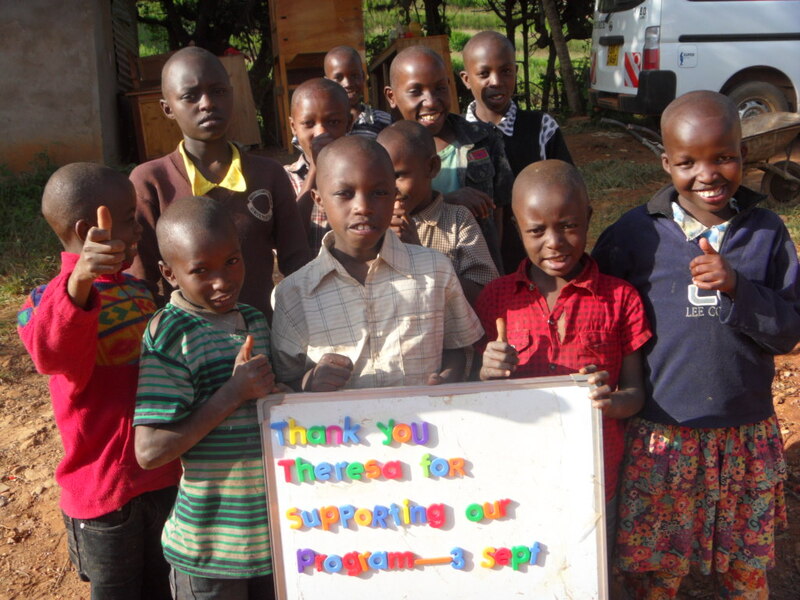 We are thrilled to be able to support The Creation of Hope Foundation with all of its worthy causes. 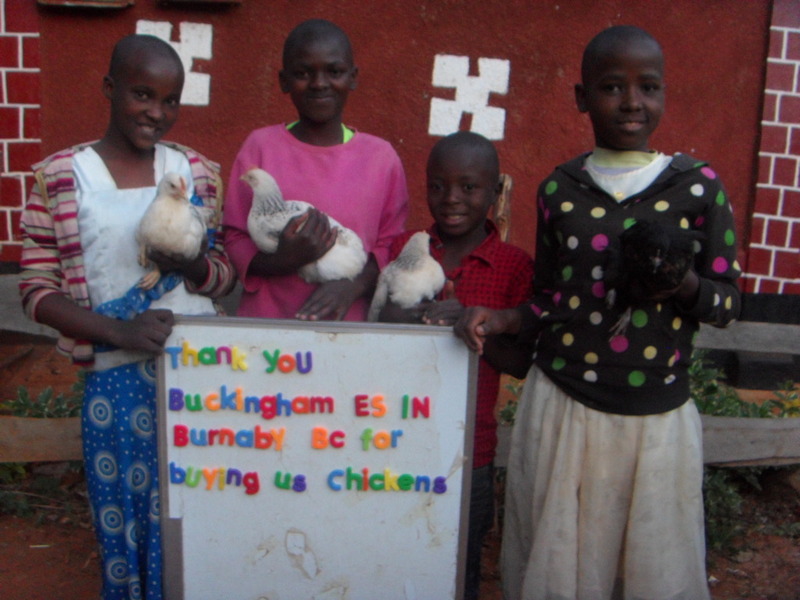 Now that we have completed our campaign, we are wondering what would be the best way for us to send the money. 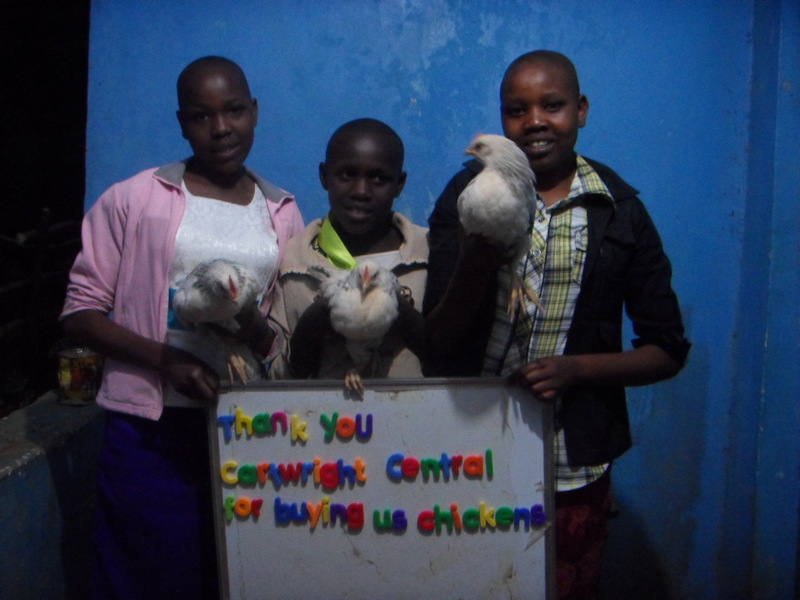 We would like the money to go mostly towards purchasing farm animals or food for the orphanage and/or families in need. 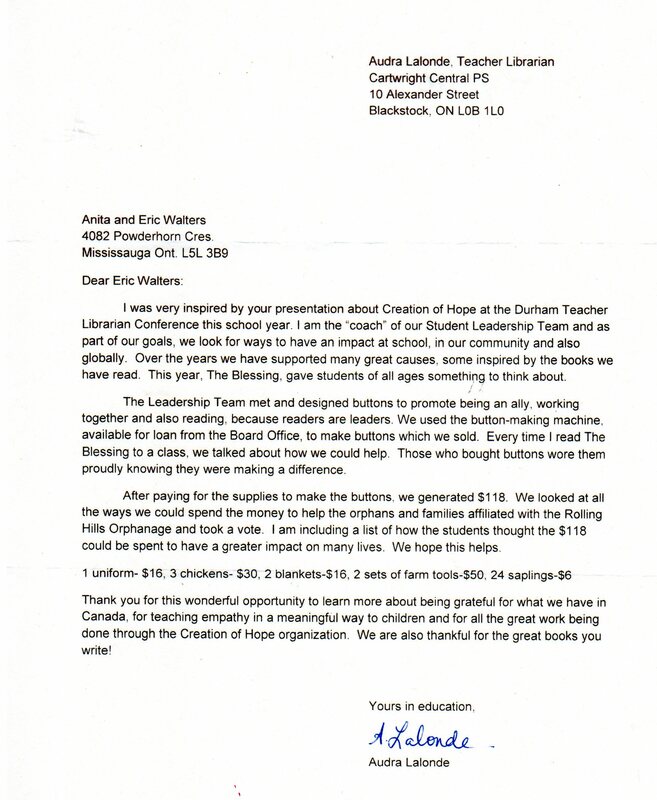 You came to visit my school (St. Joseph Cobourg) last October and truly inspired me and my students. I brought 2 of them to see you and the other seven series authors at the Port Hope Library to see you after the book talks that night. 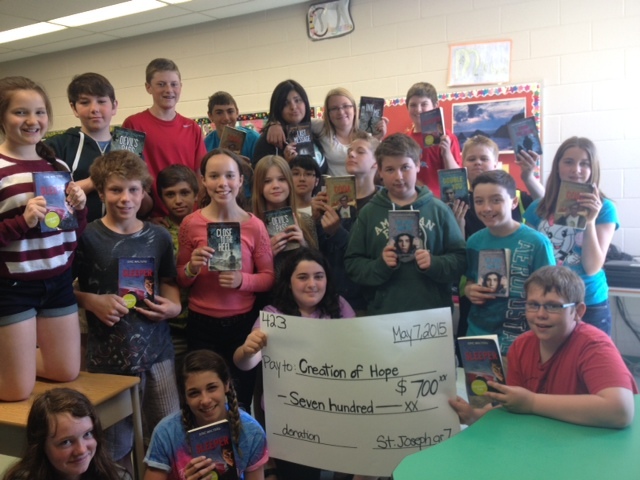 I told you I wanted to challenge my students to read 7 books in 7 months and raise $700 for The Creation of Hope. Today is the day-May 7th-we have completed the challenge! I am wondering if you can give me an address that we can send the donation cheque to. My students brought in $28 each, but some even brought in extra to help those in my class that couldn’t make the whole donation themselves. We met our goal of $700 this morning and I am very proud of the caring community I have in my class. 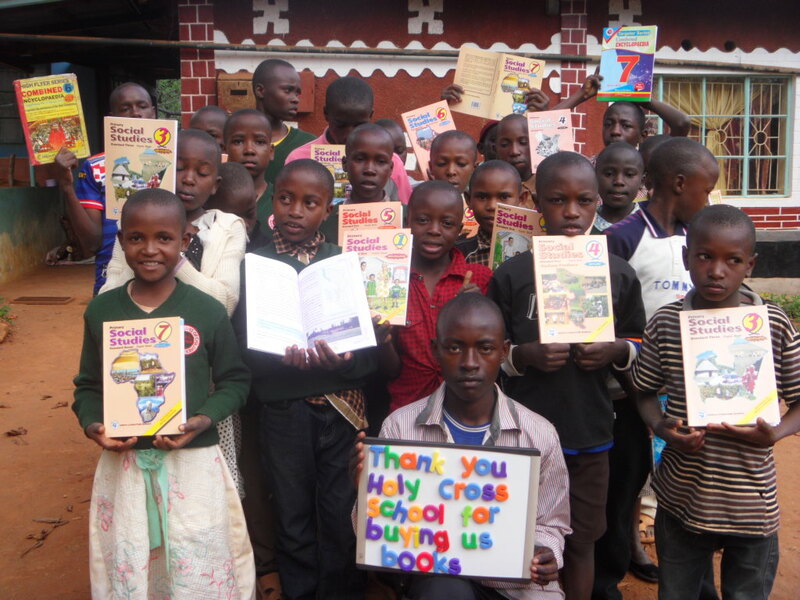 The students also LOVED reading the seven books! They had the choice of any of the 14 books from the first 7 and the sequels. The students loved the connection between the characters and were constantly talking about them. They also enjoyed reading about local places such as Brimacombe and Nathan Philips Square in the books. Thank you for your inspiration this year. Many of the parents told me their children had barely completed 1 or 2 novels in a year prior to this and were so pleased to see their children so engaged in books at home at night. 1 boy who never liked to read before actually finished 7 books in 2 months! 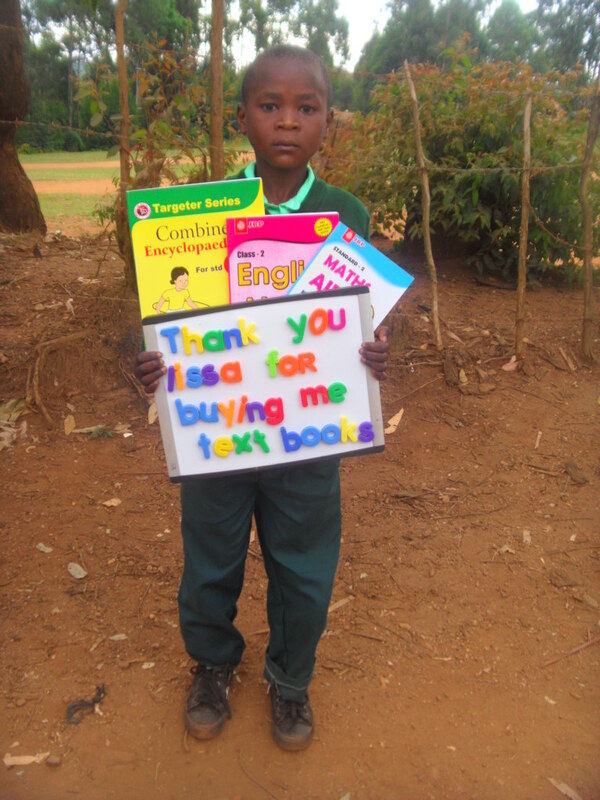 He got so hooked on these books that his mother was buying them for him to keep reading! I am very proud of my students for completing this challenge and also for their generosity and honesty. 5 of them came in today with 1 or half of 1 book left to finish and went to the library at 8:20 to isolate themselves to finish the books! True perseverance and honesty! 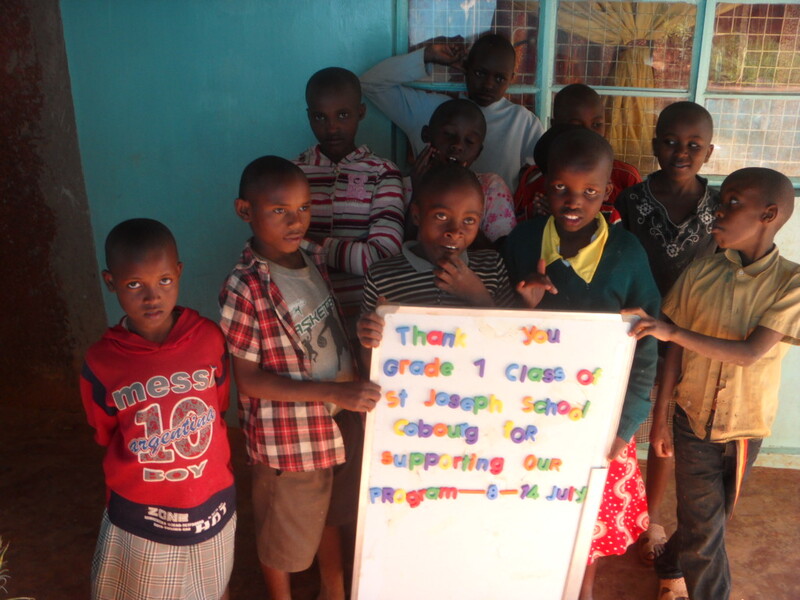 This donation from St. Joseph was directed to days of support. 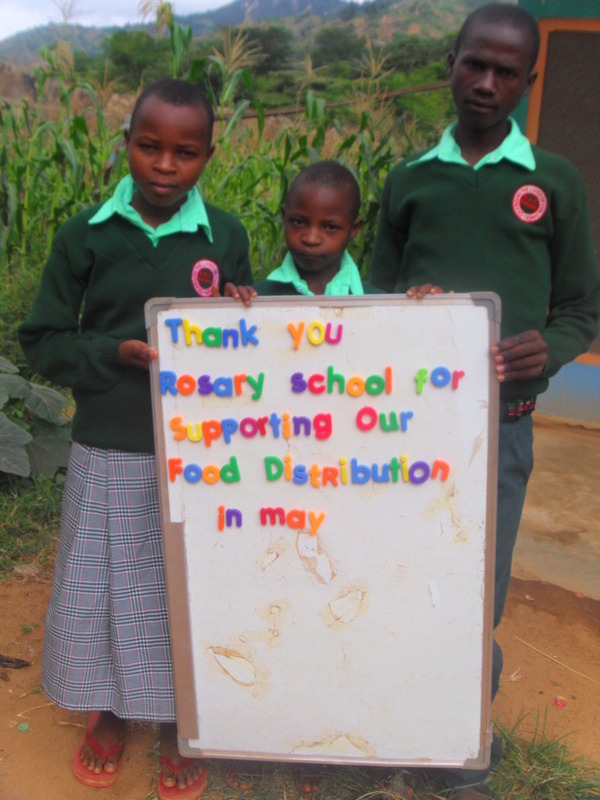 The letter below and donation are from Our Lady of Fatima C.S. 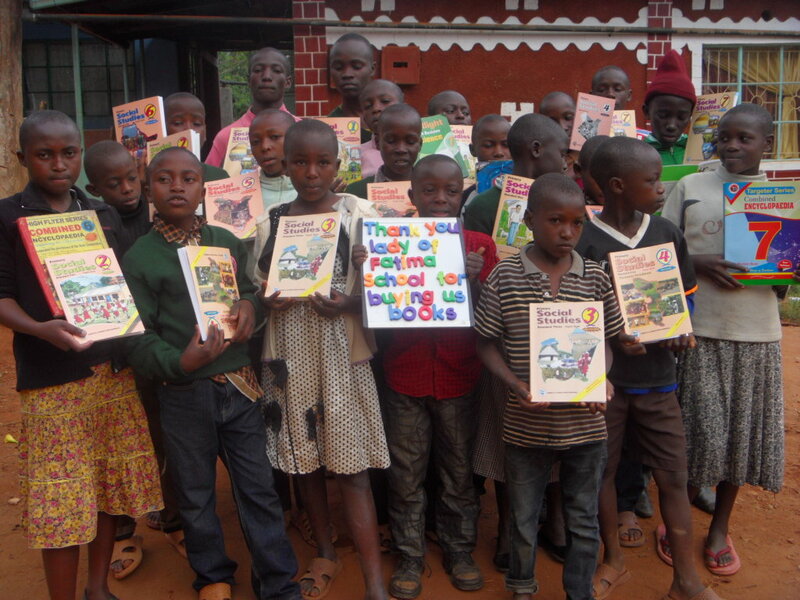 In anticipation of your visit, teachers read “My Name is Blessing” and/or “Hope Springs” with their classes. 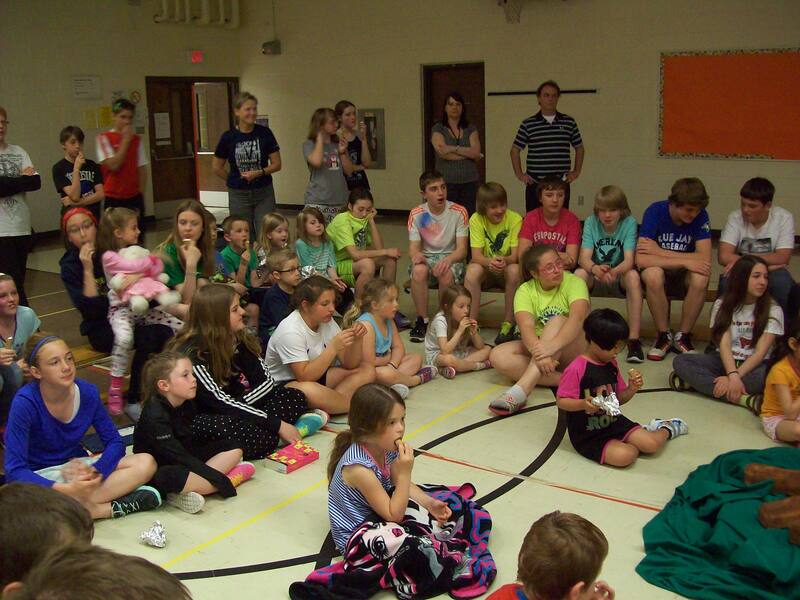 We then had a Literacy Day on Wednesday, May 6, the highlight of which was our “Camp Read-A-Lot.” We transformed the gym into a forest campground (complete with trees, tents, fishing poles, a camp fire, sleeping bags, camping chairs, and forest ambient sounds). 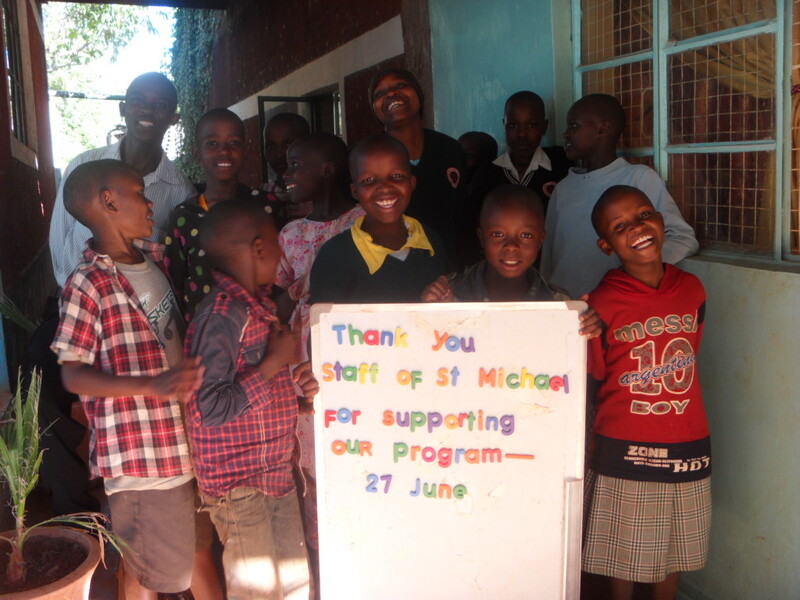 The staff of St. Michael in Ridgetown donated $100.00 for a day of support of the residence. 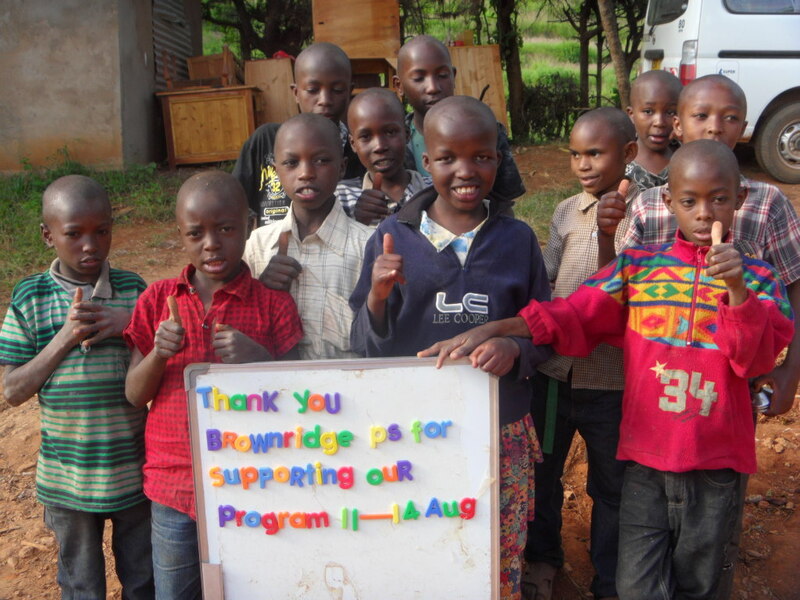 Helping raise money for Creation of Hope was a rewarding experience for everyone involved. Your book about Baraka hit a chord with students, staff and families in our school community. As a means of sharing Baraka’s story with all students (not just those participating in SilverBirch Express), Ms. Hartford, Millwood School’s amazing librarian presented your TED talk to classes. 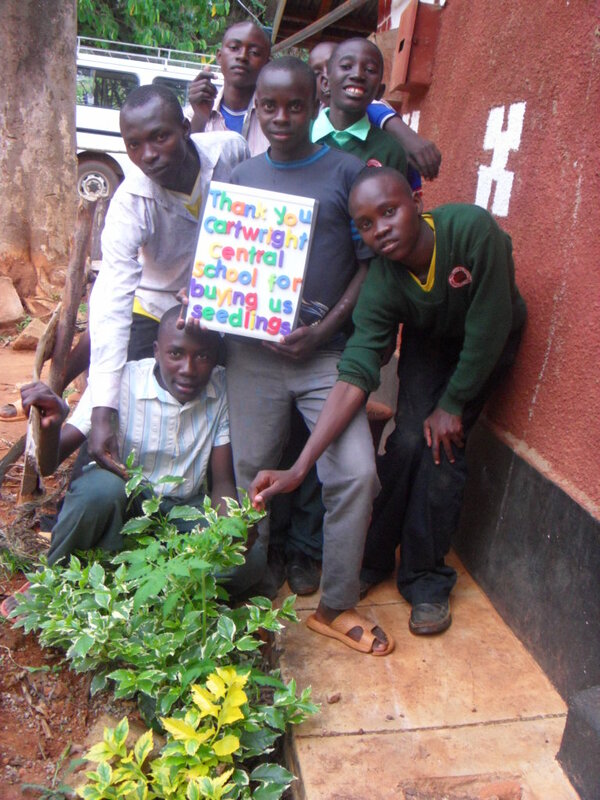 This led to Ms. Hartford holding a meeting over lunch in late March to discuss ways the students could help the orphans. Over fifty kids showed up wanting to be involved with many ideas for raising money. 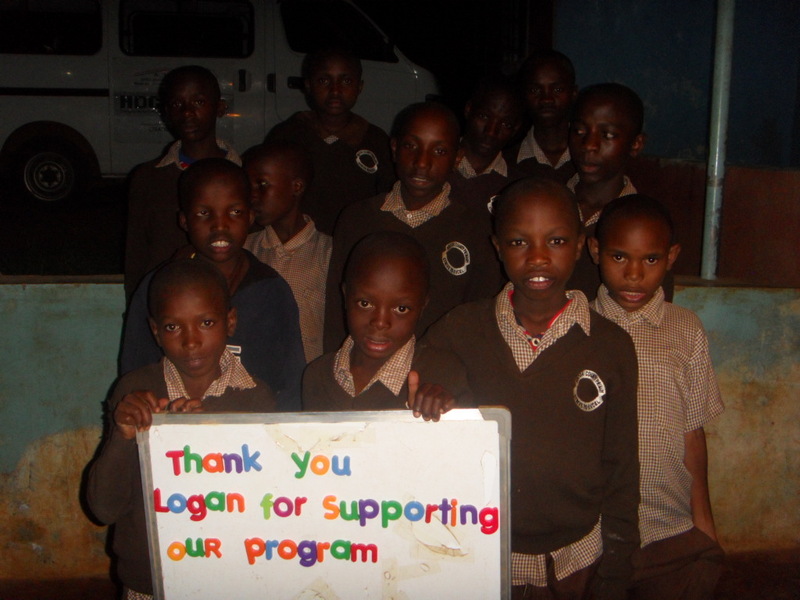 The students decided on one event per week for the month of April with the goal of raising $500 to support the orphanage for a week. The kids signed up for various committees and they handled the announcements, made the posters, did all the baking, sold the freezes and coordinated the Silver Birch raffle and jelly bean jar count. After the second event we had surpassed our goal! 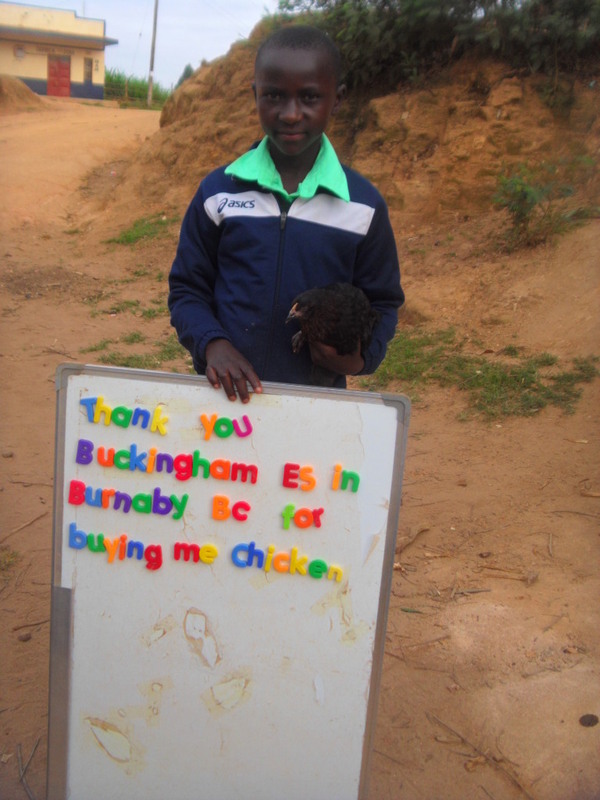 You would have been so pleased to see the energy and excitement the students had raising money for Baraka’s orphanage. The entire school community was on board. 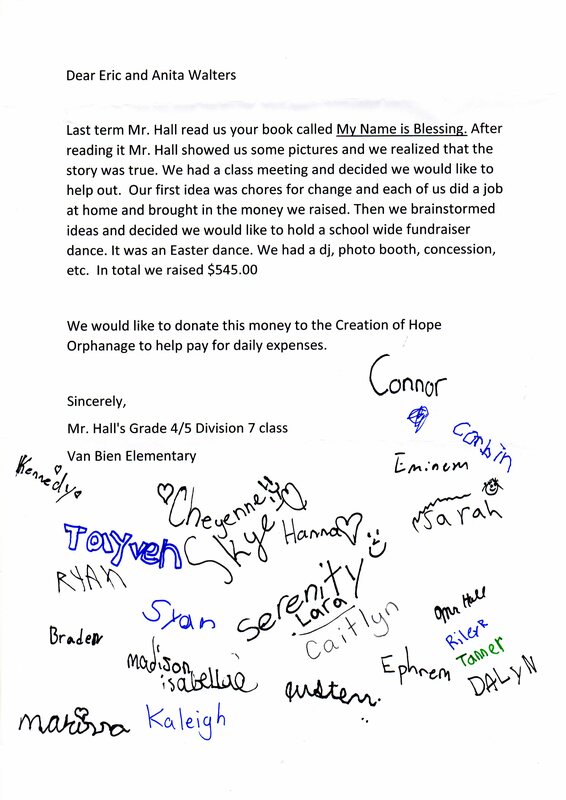 In fact, our Eco Team held a white elephant sale and donated the funds to Creation of Hope! This along with our four events tripled the donation goal!! As a finale to all the hard work and success, Madame Betty held a yoga class with students to send good thoughts and energy to the Kenyan orphans. It was quite special. I’ve been a part of the Home and School for many years and have never seen such enthusiasm for a fundraising event. 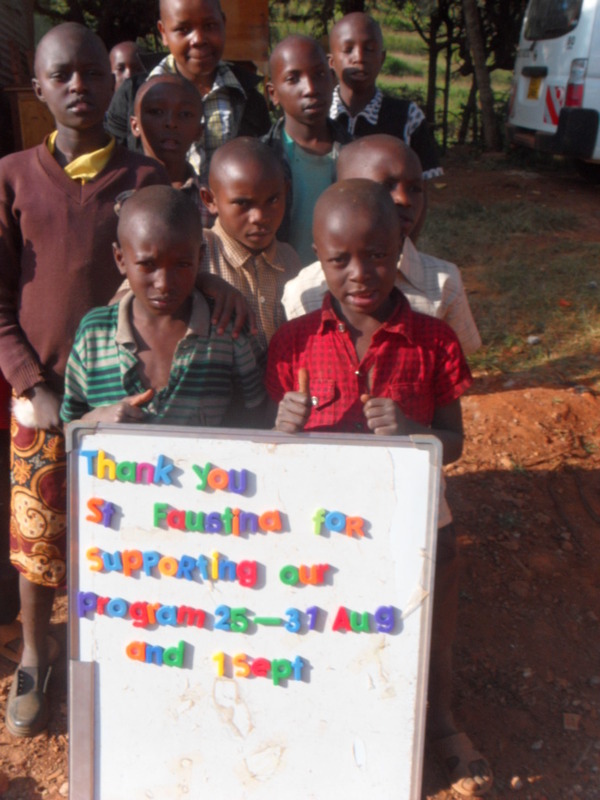 Thank you for all your hard work creating and managing the Creation of Hope foundation. Baraka and your organization will stay in the hearts and minds of our teachers, students and their families! All the best!! I will forward some pics from the events later this week! 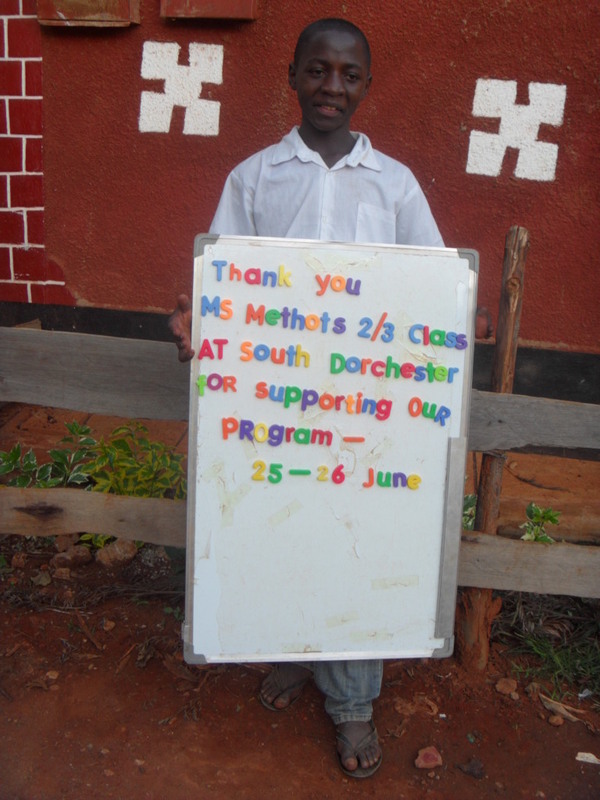 South Dorchester Public School donated $229.15. They read My Name is Blessing and then sold candy grams for Easter. 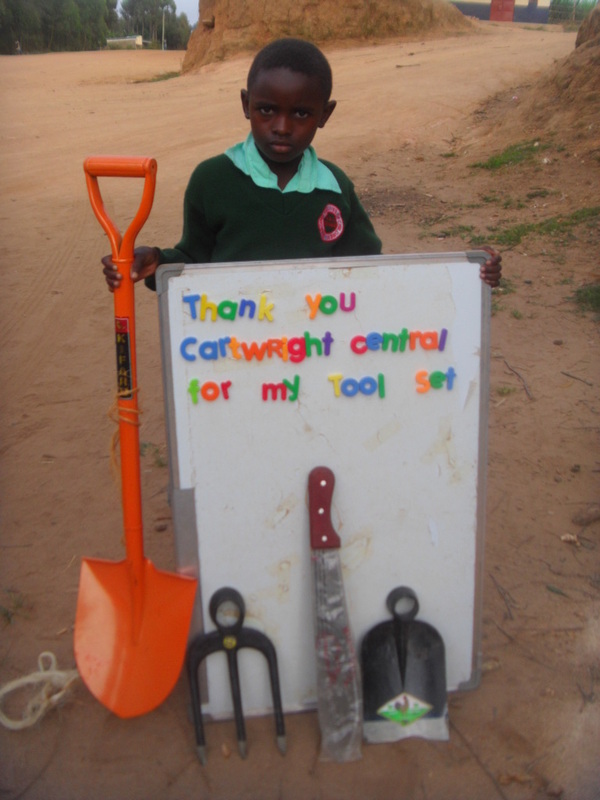 Two days of support and part of a distribution day were supported through this donation. 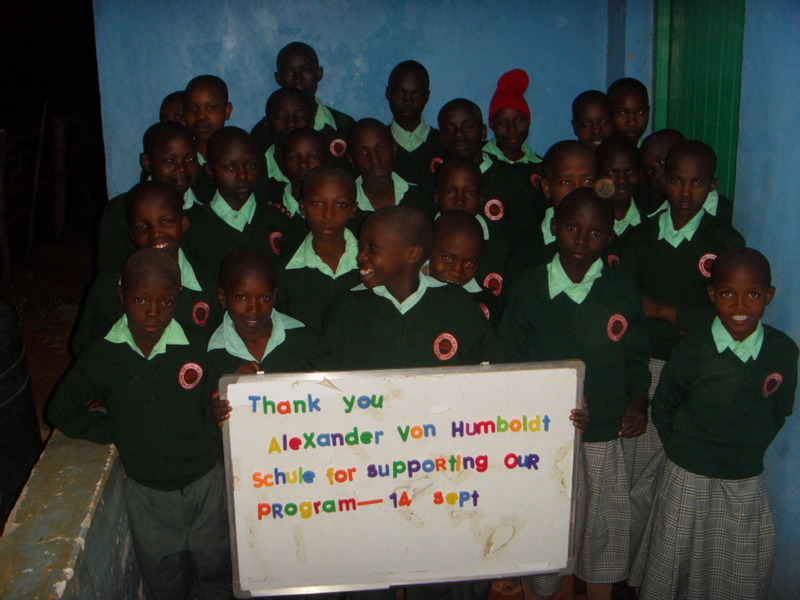 Alexander von Humboldt Schule in Montreal donated $100.00 which paid for a day of support. 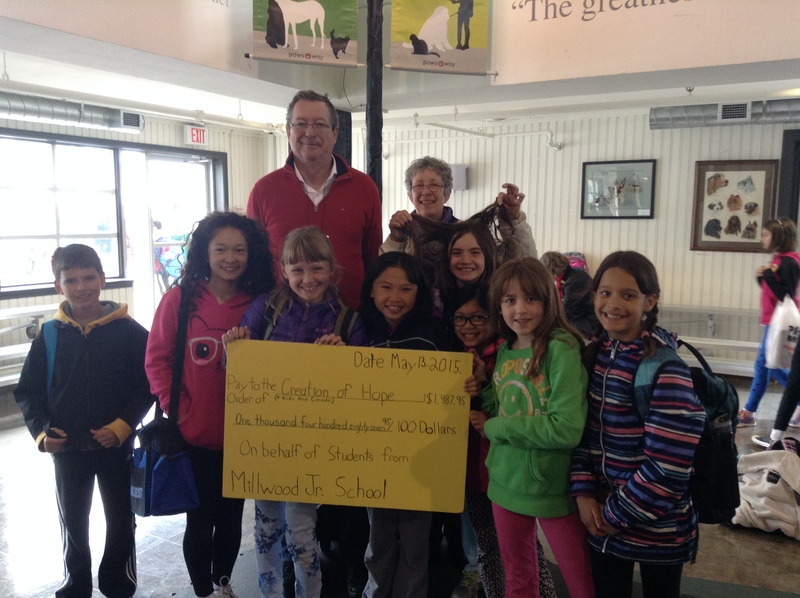 Fairview Public School – one of our long-term supports, raised $397.45. 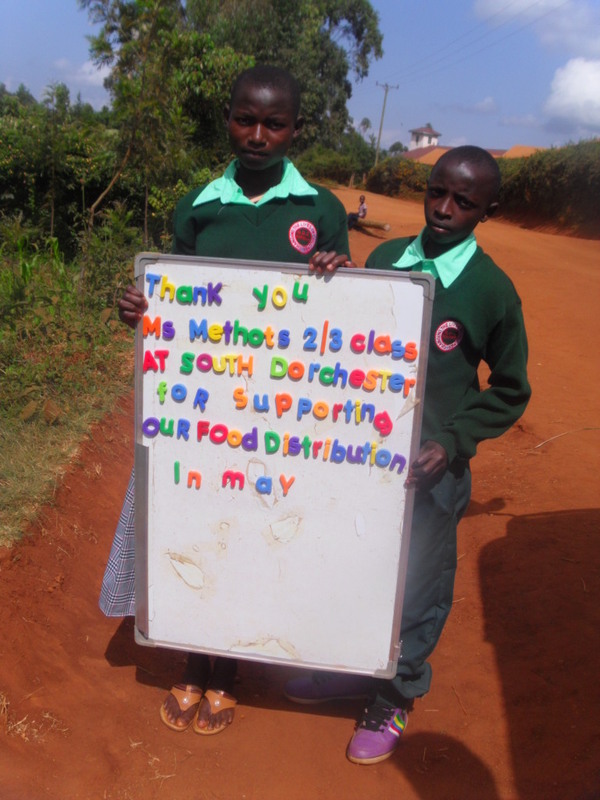 Dorchester Public School donated $229.15. 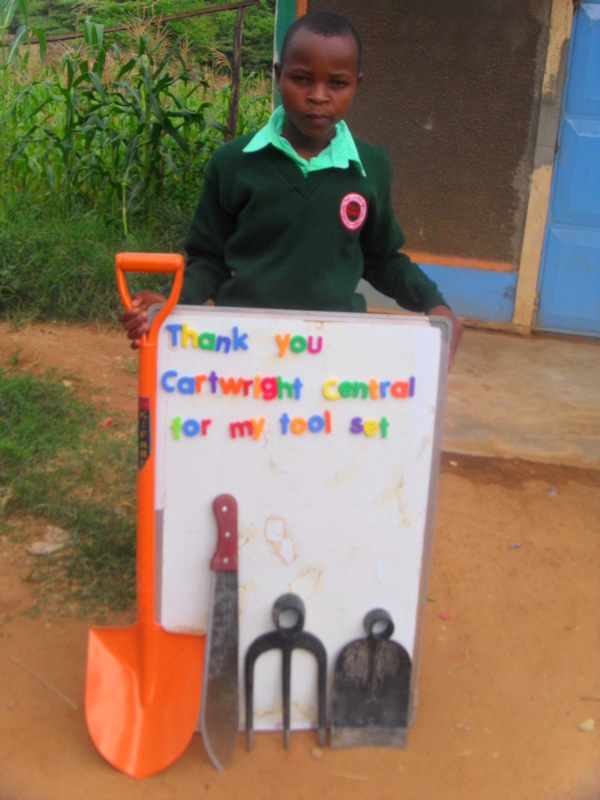 The money from Cartwright Central was used as requested. 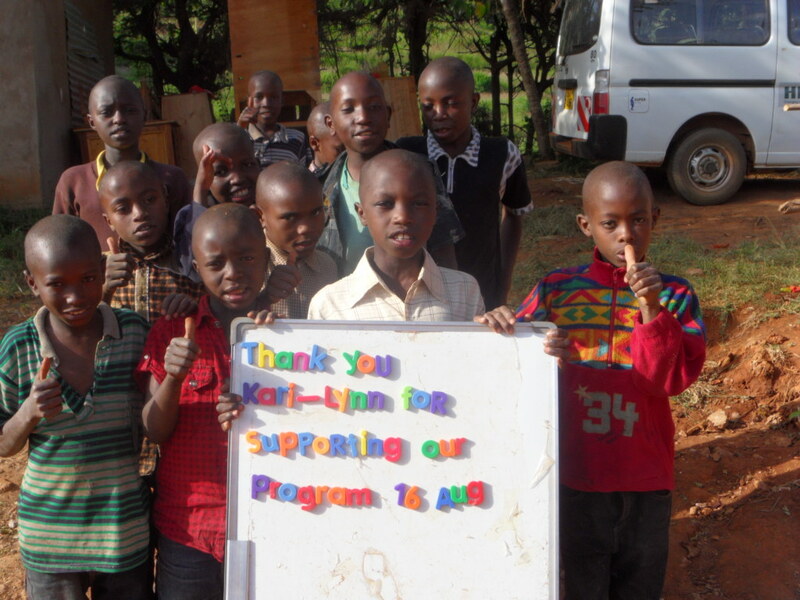 Cliff is not only a sponsor in our program but spent time in Kikima with his wife and son. 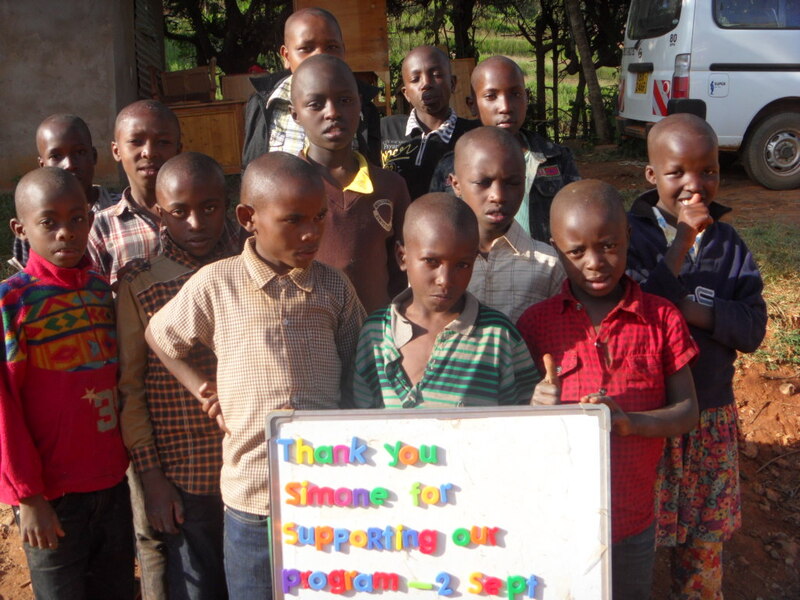 This donation went toward days of support. 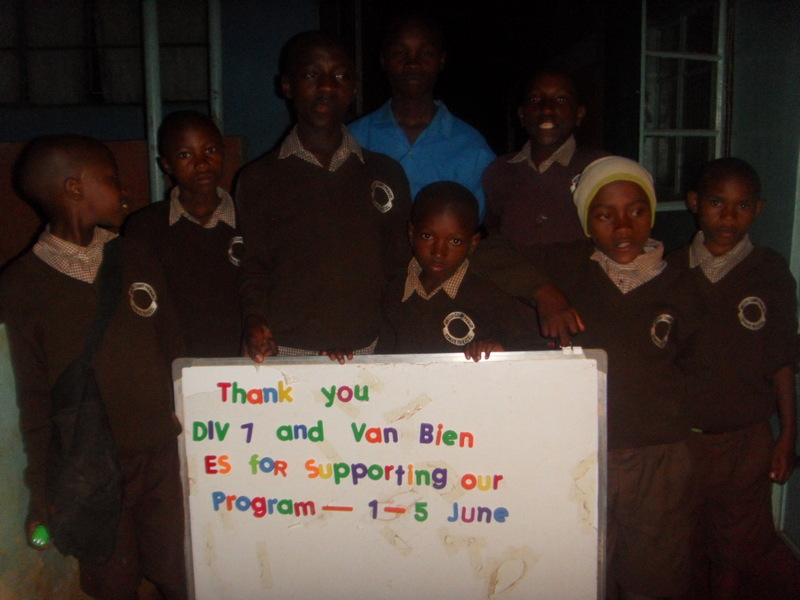 Great thanks from Van Bien Elementary! 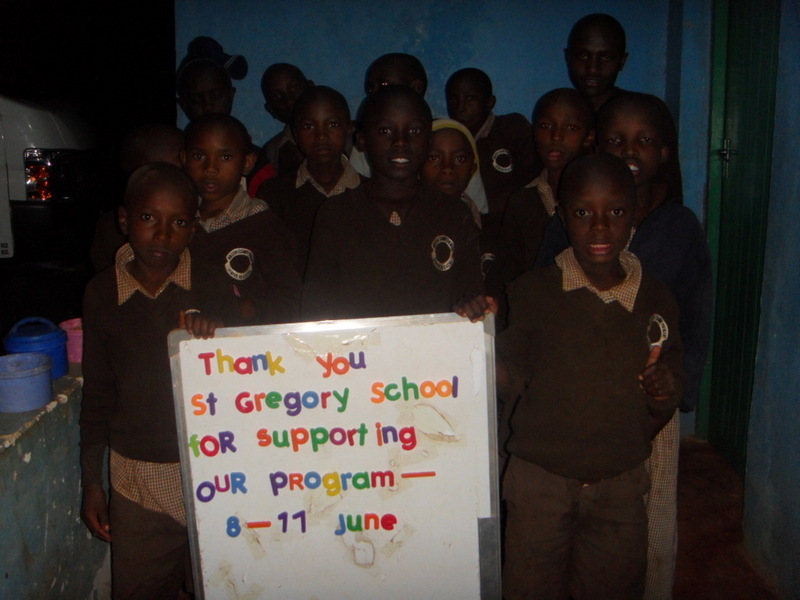 St. Gregory under the direction of Nancy Barone raised and donated $1150.00! This was primarily put toward days of support. Theresa Caristena made a donation to support the Rolling Hills Residence for 1 day and to help support the monthly food distribution day. Simone Serra made a donation to support the Rolling Hills Residence for 1 day and to help support the monthly food distribution day. 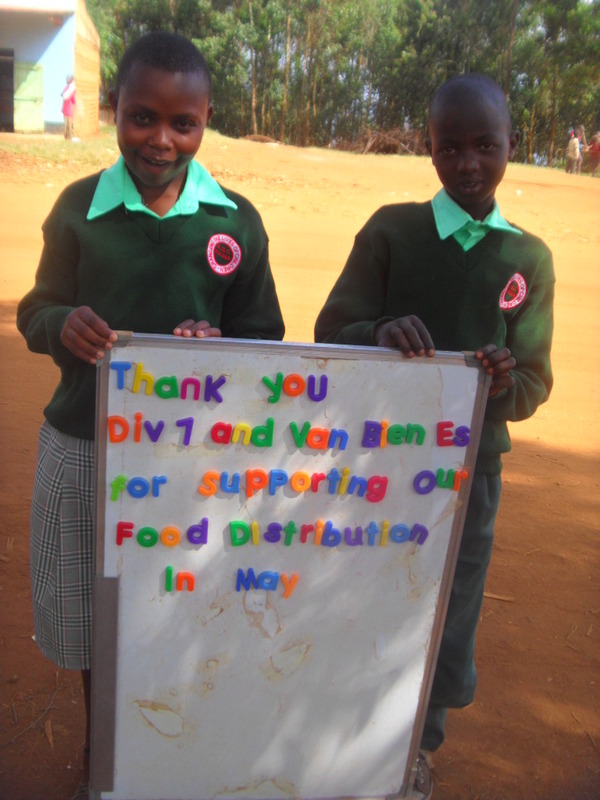 Rosalie made a donation which was used for 1 day of support to help fund the monthly food distribution. 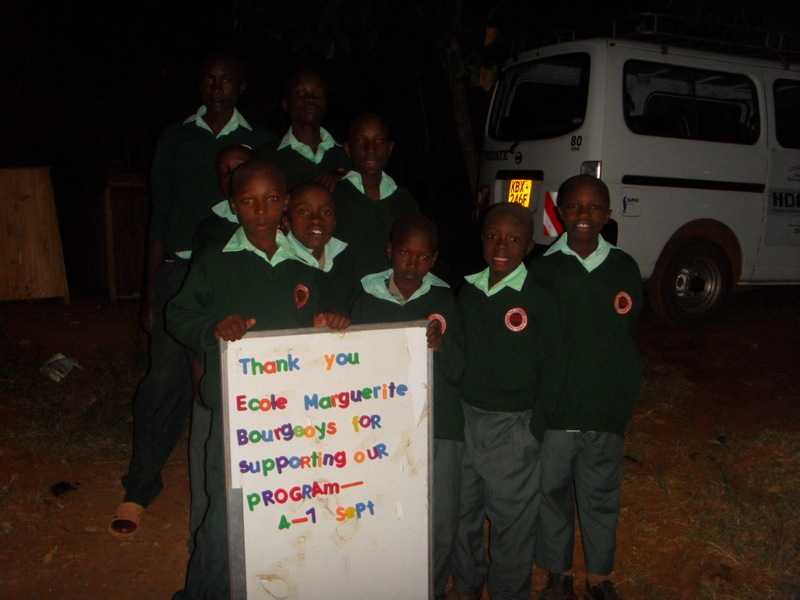 The following students are from Rosalie’s school and gave money. Scott, Ethan, Lizzy, Liam, Cas and Kas and Jeffrey. Lissa Gougeon made a donation. Logan from Pope John Paul II in Kenora donated all that she had .35 cents! 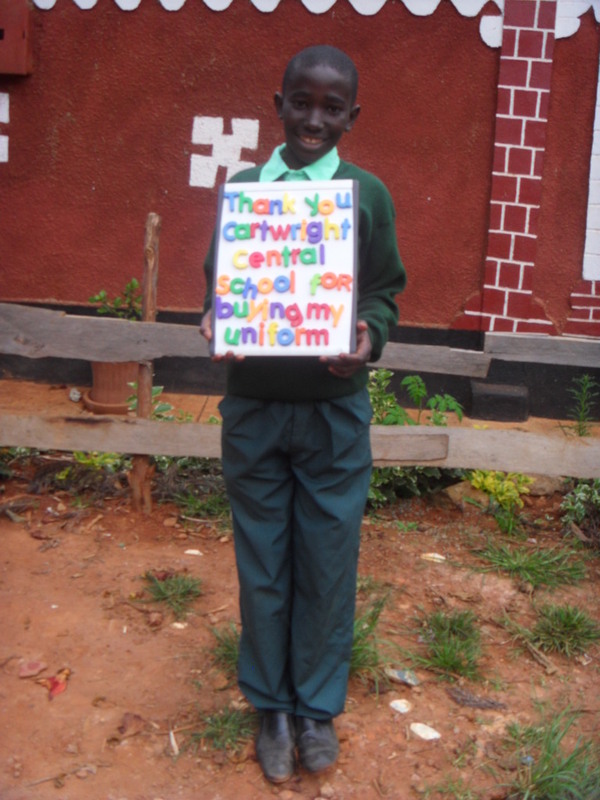 Jonah Cantello, a grade 8 student, made a donation of $100.00 to support the program for one day. 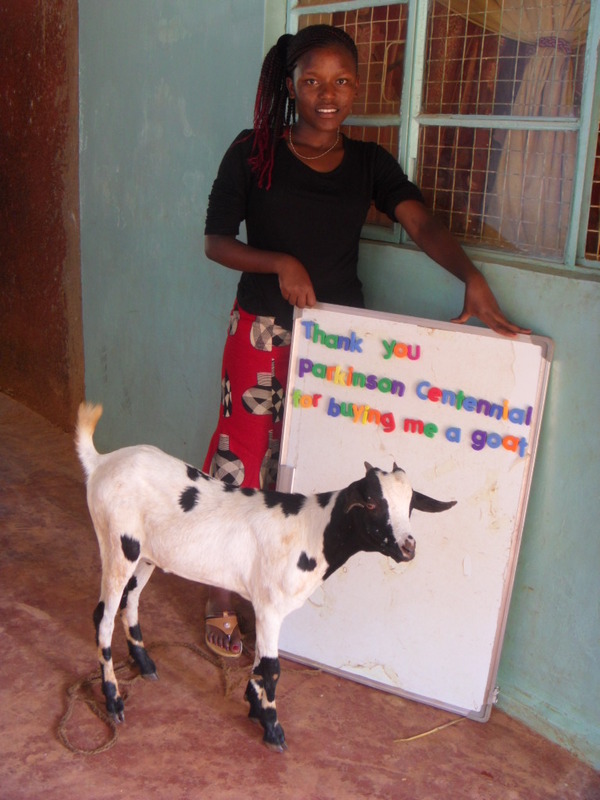 Adam Pizzolon, who is 12, took money he received from his confirmation and donated to buy a goat for a family. Anisha, a student at P.L. Robertson made a donation. 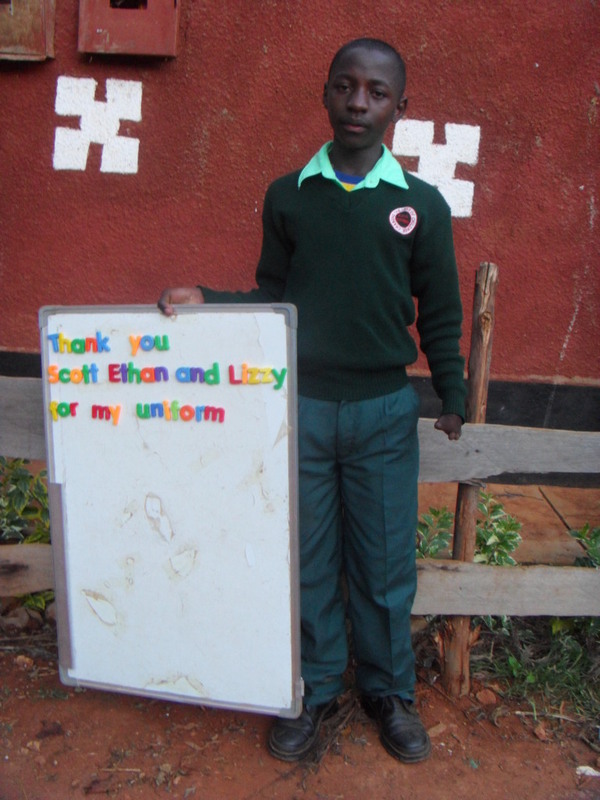 Hi Eric, as a gift for a naming ceremony for a family friends new daughter we are wanting to donate $16 for a school uniform for a child. 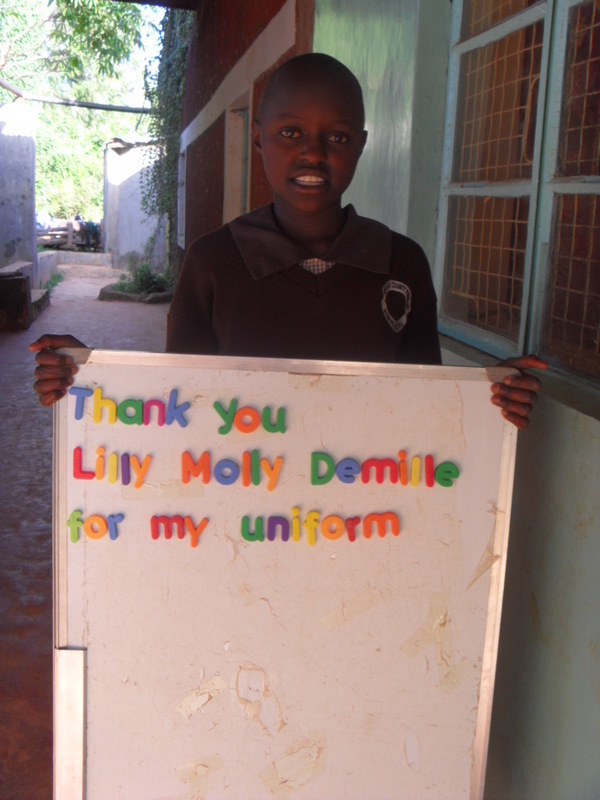 We would want the gift to be in her name “LILY MOLLY DEMILLE”. Also will you be able to provide a picture for Lily once the gift is given? Not sure if you do this all the time and it is such a nice way of saying thank you :). 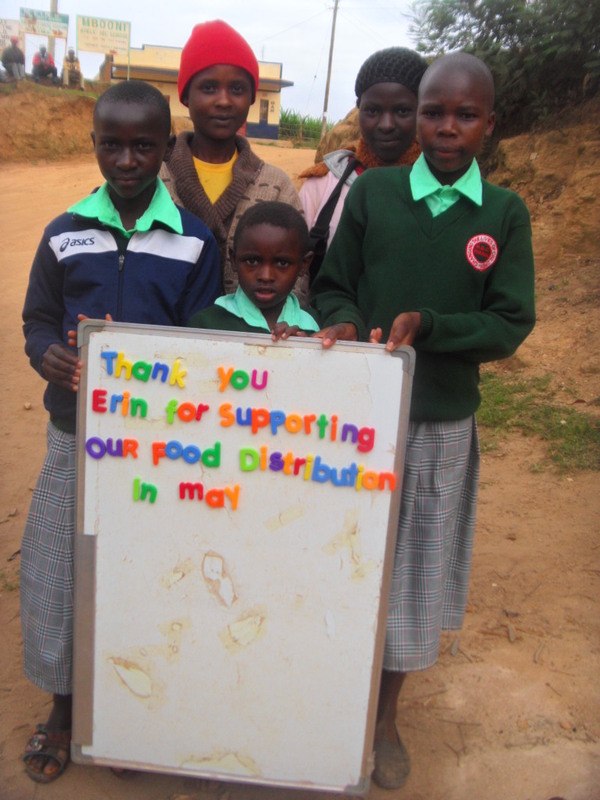 Every month we distribute over 2.2 metric tons of food and supplies to the orphans and impoverished children in the community. 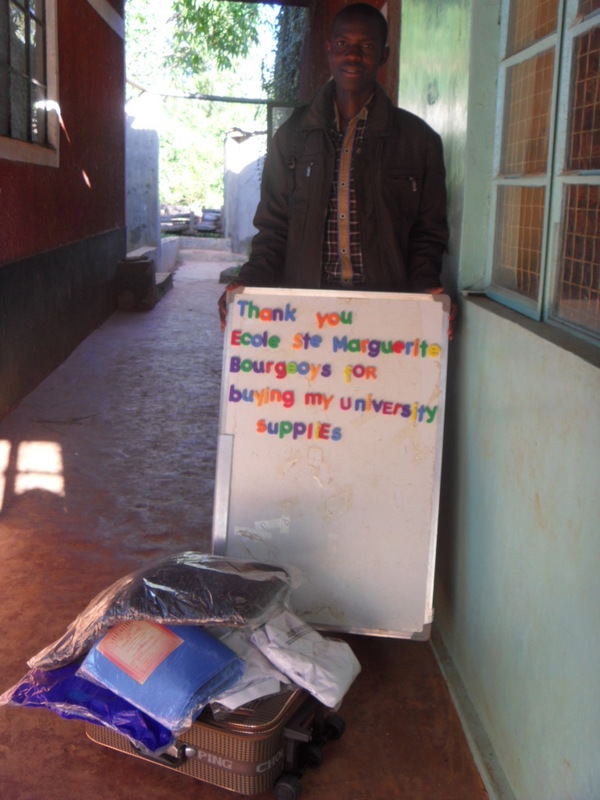 Most of this cost is covered by our sponsors but there are many more children who are in need but not sponsored. 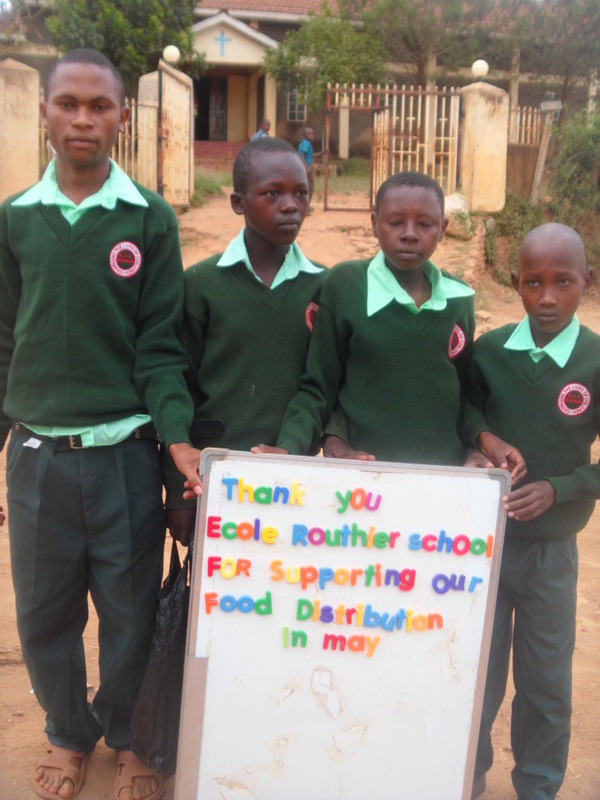 Additional donations help to fund these distribution days. 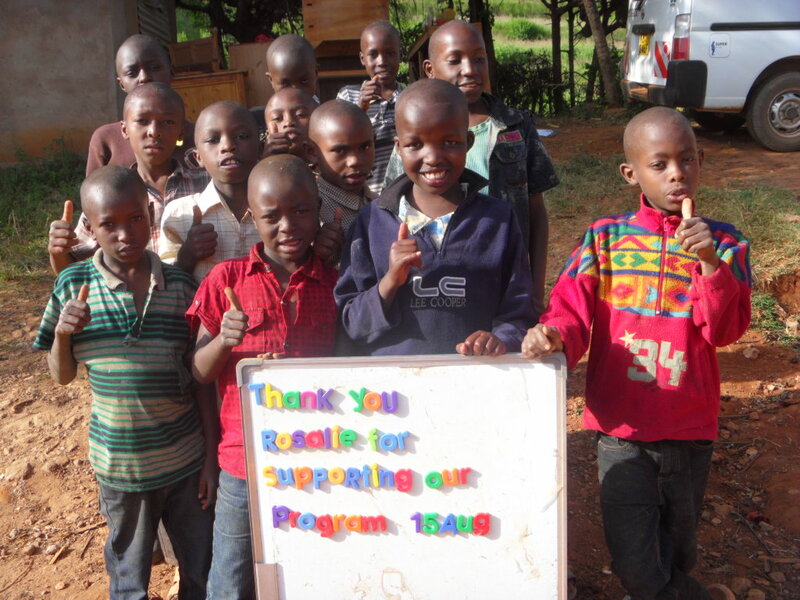 One hundred dollars provides support for the Rolling Hills Residence for 1 day. The following are schools or people and the day where they are the ‘parents’ of our program.